Not content with being the most talked-about music artist in 2013 so far, or that he has a current Number 1 single…. 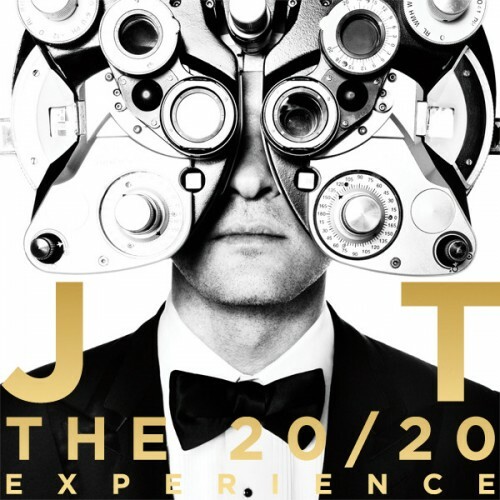 OR that his third album ‘The 20/20 Experience’ is expected to go platinum after just one-week’s worth of sales, it has been confirmed that Justin Timberlake will announce his next world tour in the next 6 weeks. The tour will be a solo effort, and is expected to launch after his North American joint stint with Jay-Z this summer, and the expected announcement has been confirmed by long-time manager Johnny Write. The tour will be the follow-up to JT’s hugely successful ‘FutureSex/LoveShow’, which expanded on the release of sophmore album ‘FutureSex/LoveSounds’. It truly is the year of Justin Timberlake – with two performances now confirmed at this summer’s Wireless Festival, and a follow-up to his just-released ‘The 20/20 Experience’ expected instore in November, there will be no getting away from this superstar; in good reason too. The performer wowed audiences (and us at Stagedoor.FM too) at his BRIT Awards after-show party at The Forum last month. More news as and when we get it. In the meantime, you can whet your appetite for the tour by downloading new album ‘The 20/20 Experience’ here.